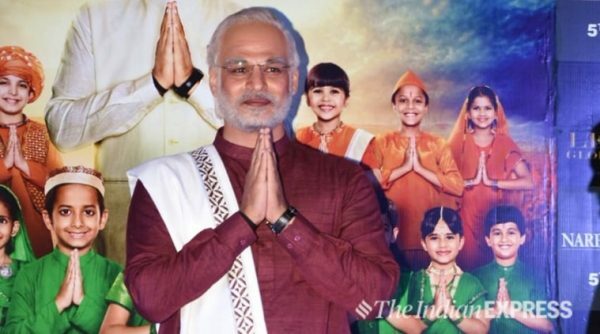 PM Narendra Modi, the biopic on the current Prime Minister, will not release today, confirmed the movie’s producer Sandip Ssingh yesterday. Reports yesterday said that the film would not meet the release date due to the lack of censor certificate. 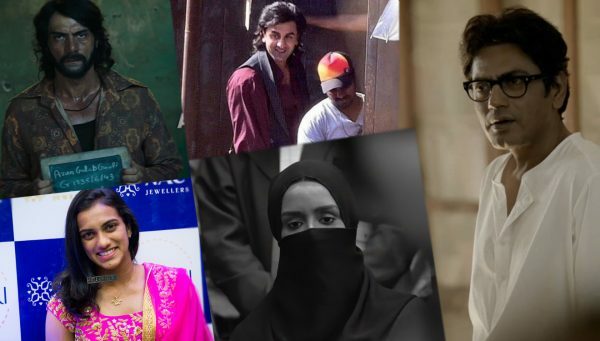 The Central Board of Film Certification (CBFC) Chairman Prasoon Joshi confirmed the news. “Since there are a lot of queries around the certification of the film, I would like to give a clear picture: the film is going through the due process of examination and certification according to the requisite guidelines and is yet to be certified as the process is not complete at this point,” Joshi was quoted in an India Today report. Originally scheduled for an April 12 release, the movie’s release was shifted ahead. 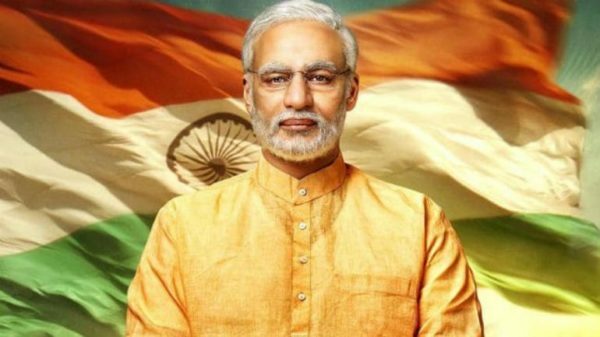 The Modi biopic has constantly been in news ever since the trailer released. Yesterday, a Special Leave Petition (SLP) seeking a stay on the release of the film was filed in the Supreme Court. The Supreme Court has agreed to hear the case on April 8. Earlier, separate Public Interest Litigations (PIL)s were filed in the Bombay and Delhi High Courts deferring the release of the movie, both of which were dismissed.